Being the victim of burglary or armed robbery is a traumatic and scary experience. 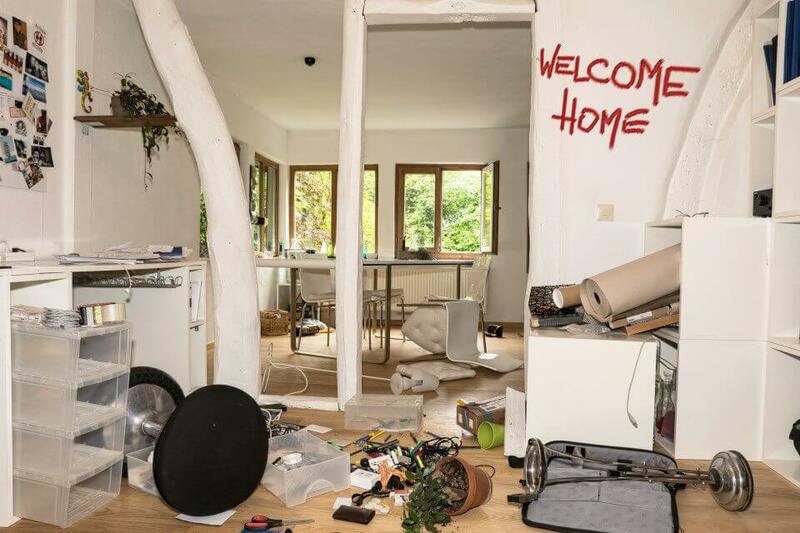 Whether your home is invaded and your valuables are stolen, or your small business is robbed, the last thing you want to do is deal with a complex insurance claims process – you just want to get your life back to normal. Strategic Claim Consultants is here to help. We understand the trauma of theft, and pride ourselves on working with our clients to streamline the entire claims process. As the best public adjuster in Savannah, Georgia and Atlanta, we can help you get the payment you deserve for the property that has been stolen from you. Why You Should Partner With A Public Claims Adjuster in Atlanta! 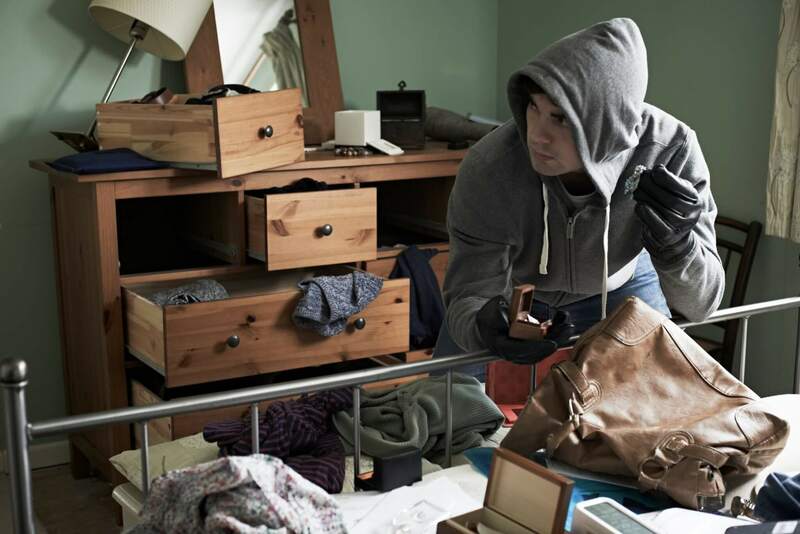 After a robbery, burglary or home invasion, things happen very quickly – and you need to make sure that you take the proper steps to maximize your insurance payout, and replace any missing items or valuables. Our public claim consultants in Atlanta work directly for you – not for any insurance company. This means that we will always advocate for your best interests, and we do not try to maximize the “bottom line” of an insurer. We can help with every step of the process. From cataloging and valuing missing items, to estimating property damage caused by home invasions, and putting together claims packages. Failing to properly estimate damages and the value of lost items is the most common cause of underpayment, so we specialize in working with you to determine the true value of any items, cash, jewelry, or other valuables that are stolen. When you hire our Georgia public adjusters, you can rest easy and know that we are taking care of every aspect of your insurance claim. From helping you understand and fill out complex paperwork, to communicating with insurers and working with repair contractors, we can help you minimize the legwork required to get your life back to normal. Don’t just settle for any public adjuster for theft. Our patient and customer-focused claims adjusters put you first – and help you get through this difficult process, and restore your home or business. Contact Us Today – Get Expert Claim Consultants In Savannah! If you’re in Savannah, Atlanta, or anywhere else in Georgia or the US, Strategic Claim Consultants is here to help you. Contact us now to learn more about what we do, and get started with our public adjuster services!